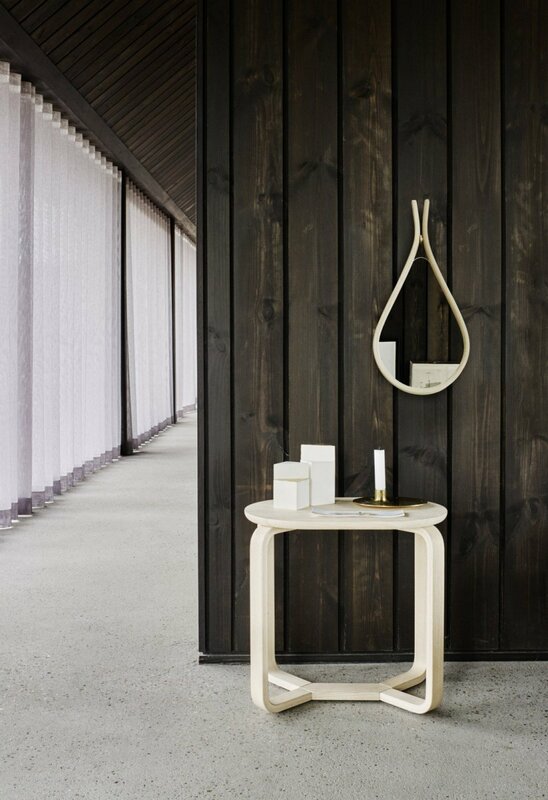 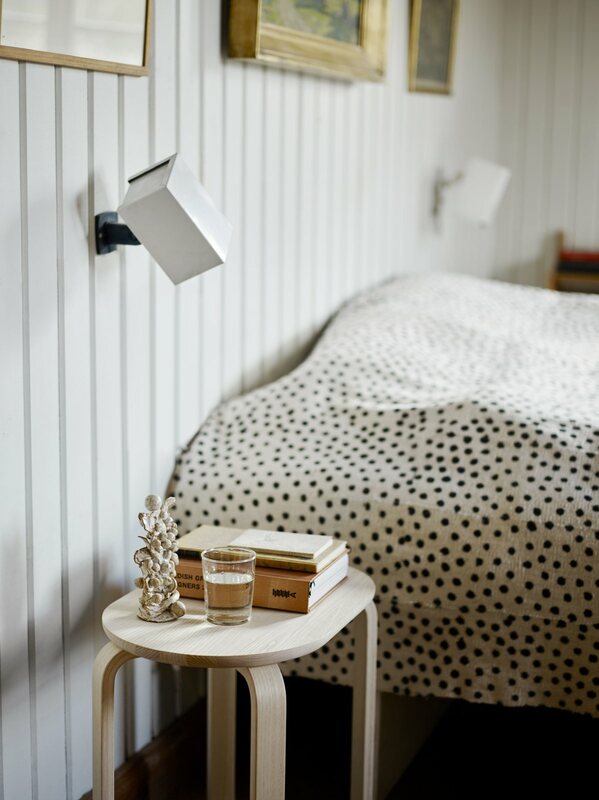 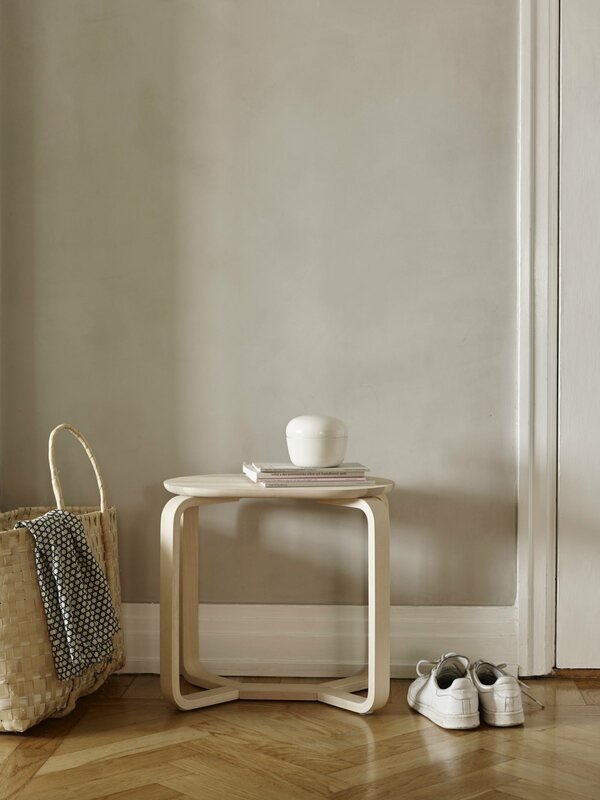 Turn Stool is a minimal and timeless wooden stool designed by Line Depping for Skagerak. 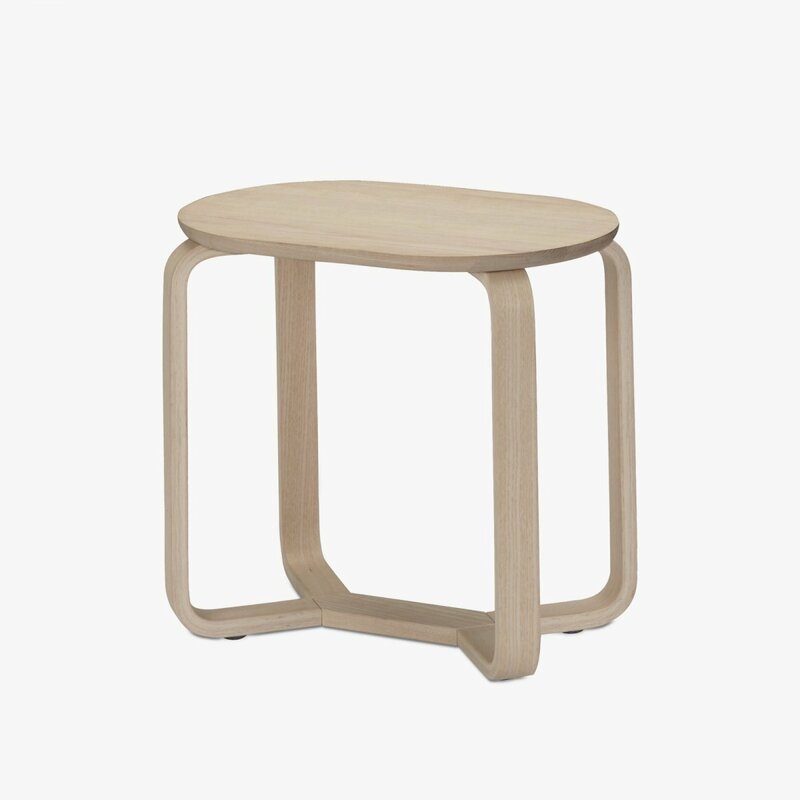 Have a seat at Turn Stool characterized by its round edges and elegant shape. 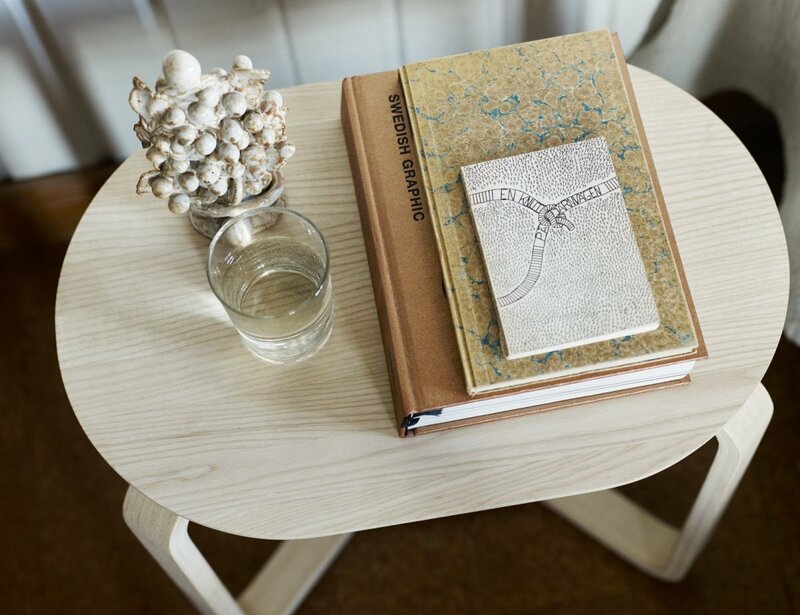 The stool in untreated ash is also perfect as a bed table or as a small coffee table in your living room.